We recently attended a function (in conjunction with the BNZ) at the Suncourt Hotel, with Craig Ebert, BNZ's Senior Economist. I also attended a brief catch up with Adrian Orr, the Governor of the Reserve bank of NZ. Both spoke of confidence around the current state of the NZ economy and that the main economic indicators were still trending in a positive direction. One key point that I picked up on was the current low rate of unemployment, and it's effect on our ability to grow business. In some industries we just don't have the people to fill the gaps and help us grow. During these periods of low unemployment it becomes even more critical to attract and retain the right staff, and also stand out from your competitors. You need to ask new staff, why did you chose our business? You will get some great insights and some fresh ideas. Speaking of great staff, I am excited to introduce you to two of our new team members. We are looking forward to having their experience and expertise, as well as knowing the value they will bring to our clients. Nick has a passion for Agri-business, which stems from being born, and bred on a farm. Nick is not just accountancy trained, having been a partner of Crowe Horwarth, he also has practical experience managing one of New Zealand’s largest Maori Agribusinesses, Wairarapa Moana Incorporation - a combination of forestry and dairy farms which consisted of 12,500 hectares and employing 80 staff. Mereana joined the BFA team in June 2018, returning to her home town of Taupo after living in Auckland for the past 21 years. 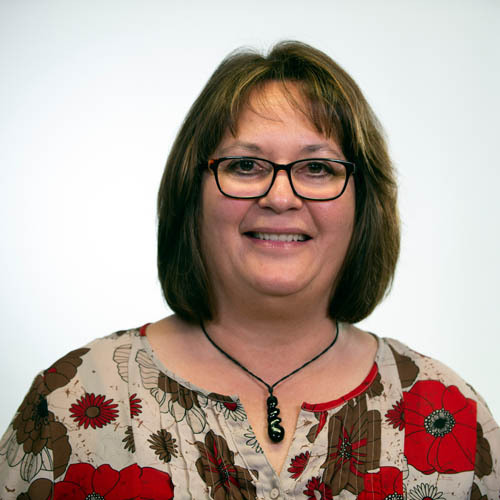 She worked for seven years as PA to the CEO in South Auckland’s largest Maori community service provider. She has a wide range of experience in administration and is enjoying being part of the BFA Team and supporting the Directors and senior staff. We are proud to provide financial sponsorship to the Kaimanawa Hunter Liaison Group - which is focused on predator control in the Kaimanawa Forest Park. The project has now received national recognition, being included in the DOC Whio Forever programme as an official Whio Recovery Site. It has always been important to us, to stop and thank our clients. So please join us to celebrate 2018 on Thursday, 6th December at Suncourt Hotel, Northcroft Street, Taupo. Look out for the invite coming soon.